These fun earrings would make a great gift for any friend or loved one of any age and make a great statement accessory to your outfit. 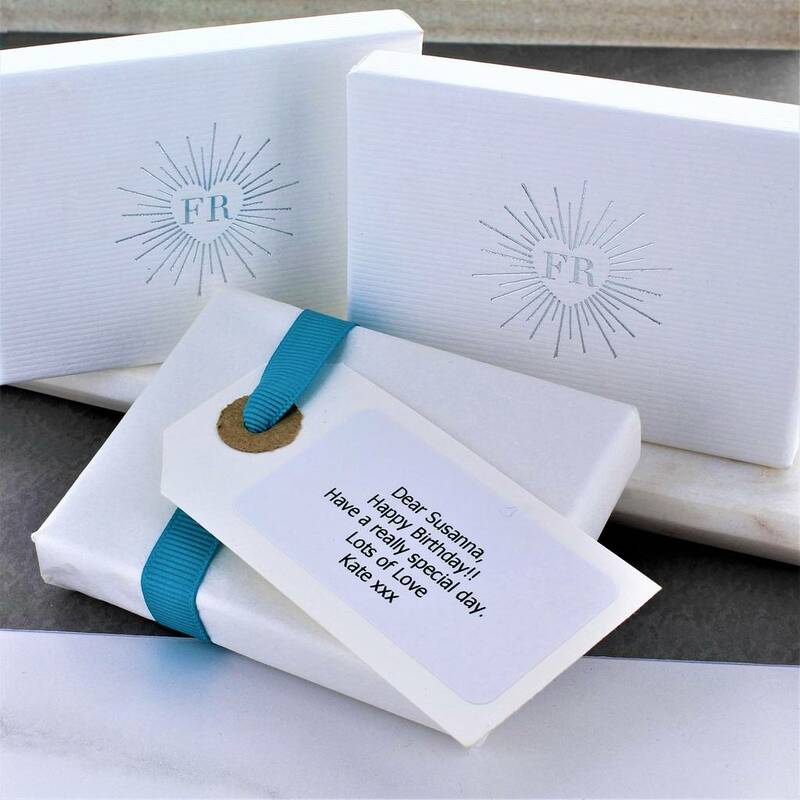 Each pair of earrings arrives in a striking White gift box with a contrasting silver logo. A free gift wrapping service is available upon request.